This article describes two new OpenSceneGraph cross-platform examples and the change in handling dependencies. Once we finished working on the remote debugging example and reported its completion, we were surprised by the fact that secure HTTP connection between a debugged application and debug broker was only working in the web version of the example. Desktop and mobile versions only worked with insecure HTTP. Since current debug scheme has no authentication, insecure debugging over HTTP doesn’t really hurt. However, if we want to access resources located at popular sites like GitHub and BitBucket, we have to support secure HTTP. Node selection example was straightforward and caused no troubles. These shortcomings were slowing us down and complicating the development of new examples. Upon hitting these problems ten more times this month we decided it was time to solve them once and for all. Now OpenSceneGraph is built as part of each example in 2-3 minutes, and there’s no more dependency magic involved. 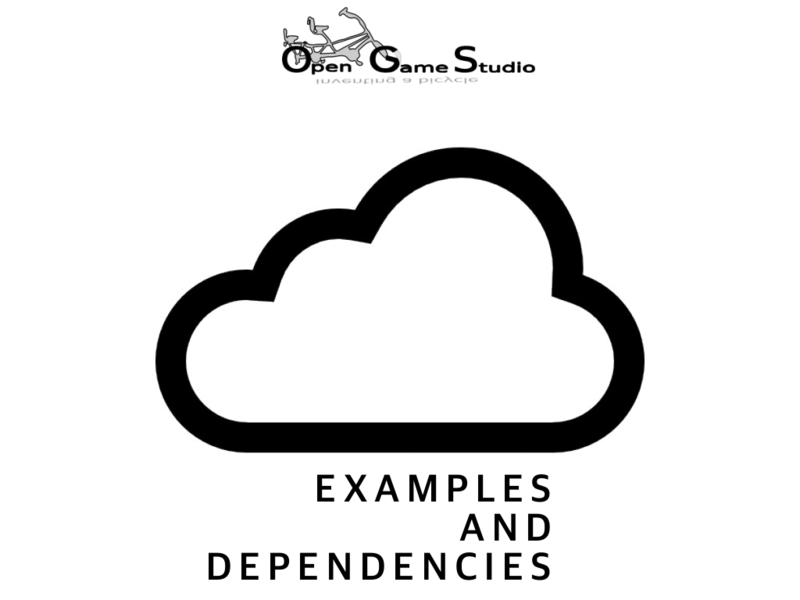 We took the same approach of building dependencies as part of each example to other external libraries like Mongoose and libpng-android, too. With these obstacles out of the way, we can now iterate faster. Just in time for the next technical demonstration of Mahjong 2! That’s it for describing two new OpenSceneGraph cross-platform examples and the change in handling dependencies.